The RCN has welcomed a Migration Advisory Committee (MAC) report that acknowledges the positive contribution of EU staff to the health service. But the college said the report’s call for no preferential treatment for EU nurses to work in the UK after Brexit was a ‘missed opportunity’. 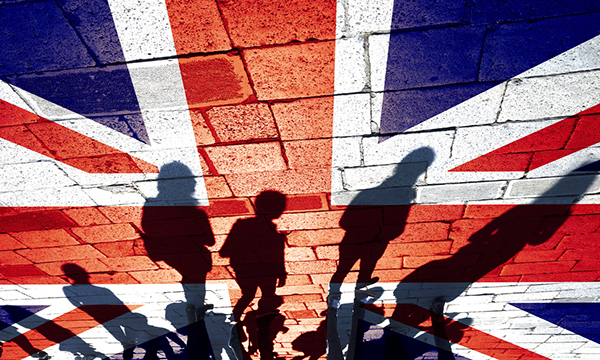 The government-commissioned MAC report, published today, explores current patterns of European Economic Area (EEA) migration to the UK, as well as the impact that EEA migrants have on the economy and society. It also includes recommendations for the UK’s post-Brexit work immigration system. However, the MAC recommends that, if the UK eventually decides its future migration system in isolation, it should move to a system in which EU citizens are not given preferential treatment. Commenting on the report, RCN acting general secretary Donna Kinnair said: ‘This report puts paid to the damaging misbelief that migrant workers are a drain on health and care services. The independent experts found that the reliance of the NHS and social care on overseas professionals far outweighs the cost of their care. The MAC report shows that in 2010-11, 1.8% of nurses and midwives on the Nursing and Midwifery Council (NMC) register came from the EU/EEA. By 2016-17 this number had increased to 5.5%, but fell slightly to 5.1% in 2017-18. A joint Nursing Standard and Sunday Mirror survey published last month revealed that four out of five nurses believe Brexit may damage the NHS.